Moving to a new place can be very difficult, and like many others Lucky Mkosana underwent significant change when he first arrived in the United States during his teenage years. The Zimbabwe native was forced to adapt to various lifestyle changes, from food, weather and language barriers to the overall culture that he would later become accustomed to as he grew more comfortable in America. No matter where he went though, soccer was always one area of Mkosana’s life that remained stable and provided him with experiences to level all the difficulties. Mkosana’s drive and determination landed the forward at Dartmouth University in the fall of 2008, where he would embark upon a four-year career at one of the country’s most-prestigious schools. The experiences that Mkosana took from there, which included scoring 44 collegiate goals for the Big Green, extended far beyond soccer and made Mkosana a well-rounded student, athlete and person as he’d prepare for his life as a future pro. “My time at Dartmouth was influential in the values I practice today, both on and off the field,” Mkosana said. “The four years that I spent with teammates, creating a bond and fighting together for one purpose, to win as a team, is one of key values that I take everywhere. 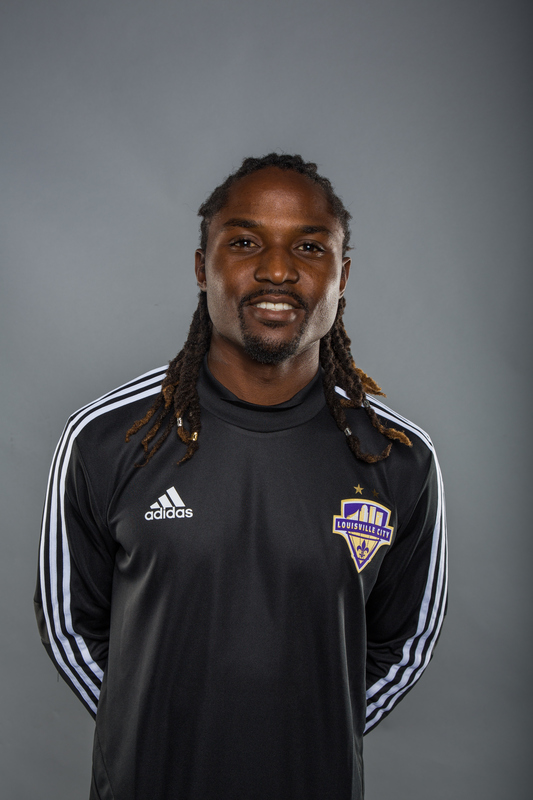 Fast forward to 2019 and Mkosana is now playing for the two-time reigning USL Cup winners Louisville City FC, which only further exemplifies the amount of dedication and skill he has exhibited throughout the course of his professional career. On top of his numerous club accolades, Mkosana received his first international call up to Zimbabwe in September 2018 as part of his country’s efforts to qualify for the African Cup of Nations – one of the top national team tournaments that is often held biennially. 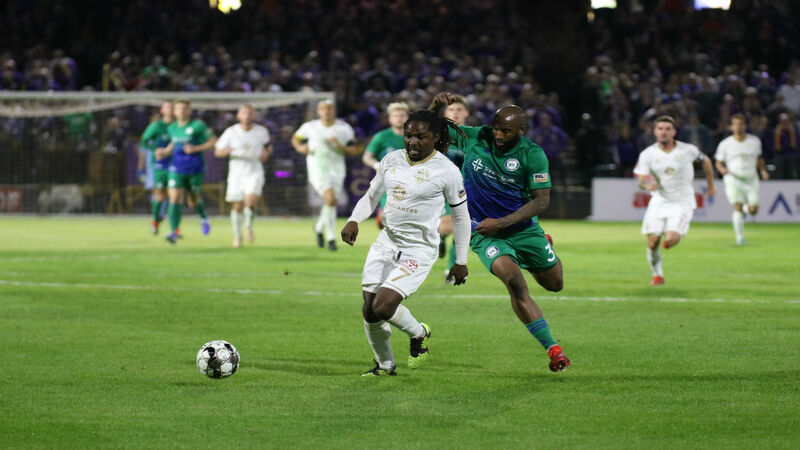 “LouCity is an incredible organization, which I'm very honored to be a part of,” Mkosana said. “The winning spirit within the group is contagious, and the club's future is headed for even brighter days.